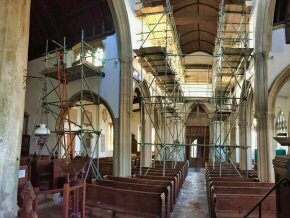 Scaffolding in Devon, from Scaffolding Services in Exeter. 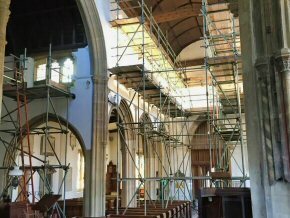 Welcome to the Scaffolding Services In Exeter, Devon Web Site. 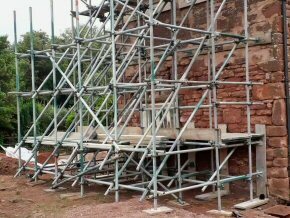 We provide the following in Exeter, Devon: scaffolding services and expertise (including scaffold hire) for both commercial and domestic contracts. 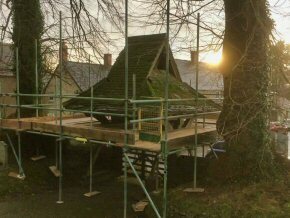 We cover Exeter, and the surrounding Devon area. 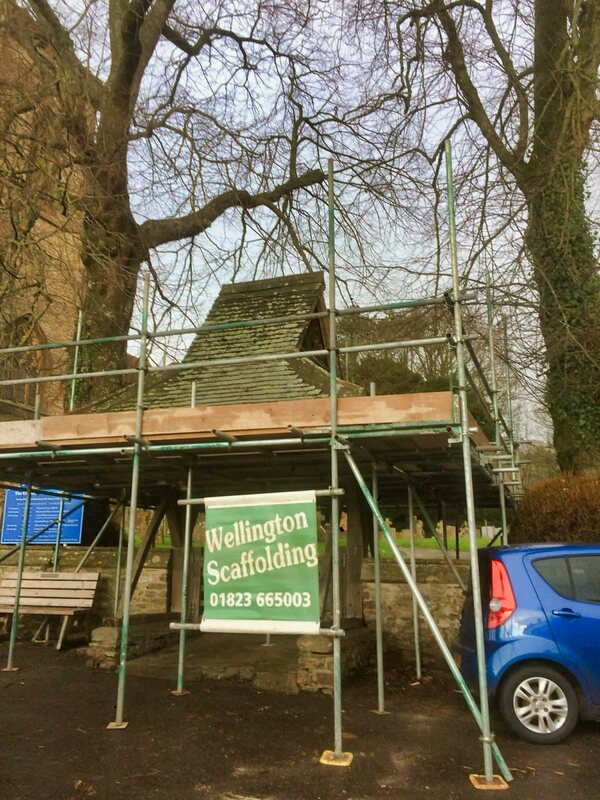 If you are in Exeter, Devon and need scaffolding you have come to the right place! 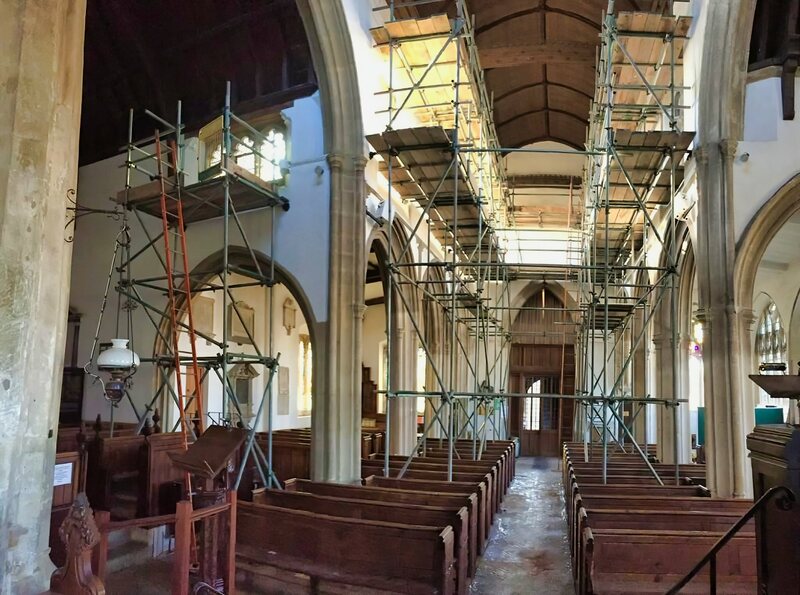 We have the equipment and expertise to manage all of your scaffolding projects. 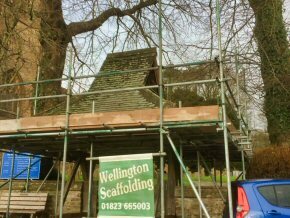 Based near the Devon-Somerset border we are able to supply scaffolding services to Devon and beyond. 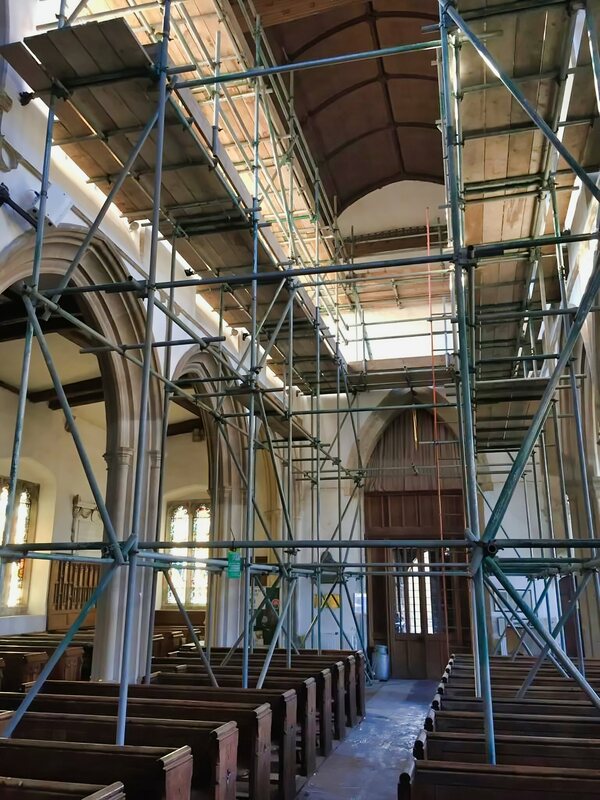 We are able to provide all of the types of scaffolding required and have a wide and varied number of completed jobs for you to view in our projects gallery. 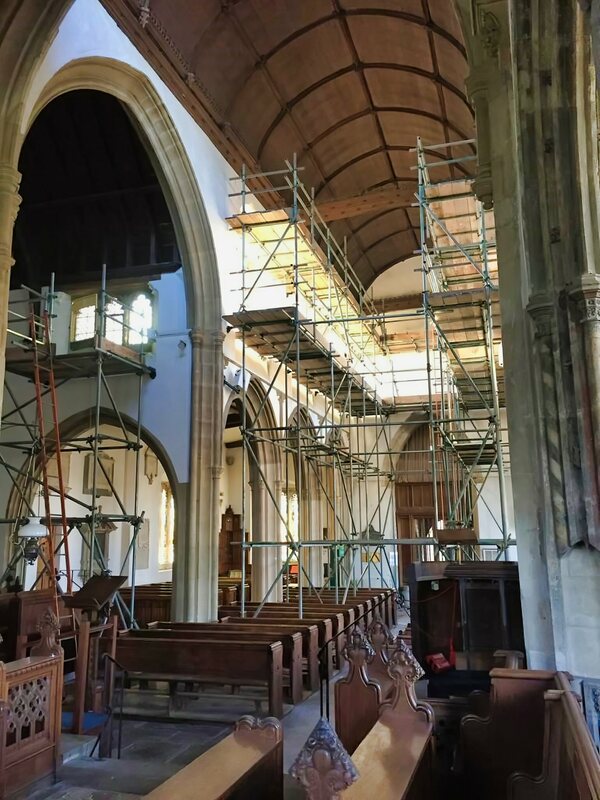 As you can see on our projects page, we have completed many scaffolding jobs in Devon, although we will travel further afield for larger projects. 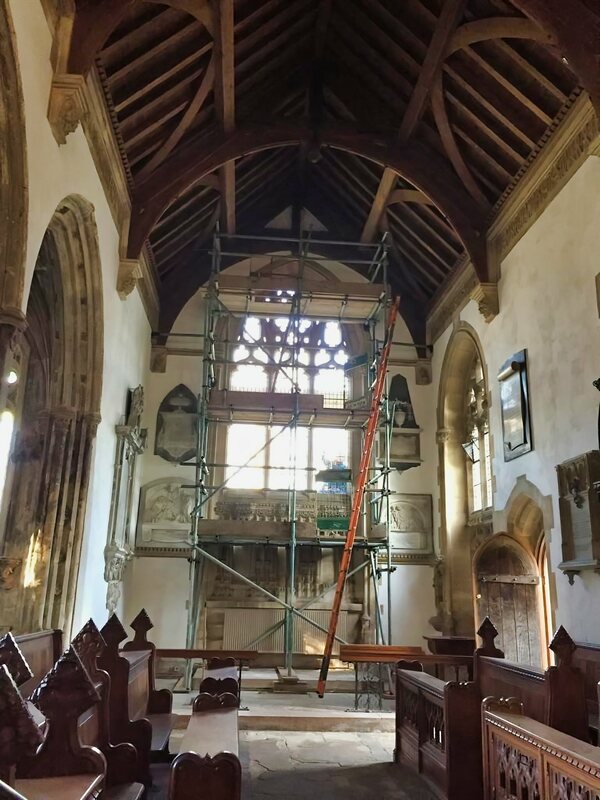 We take pride in our high standards of customer service, ensuring that our quotations are accurate, our team are tidy, and everything is done to specification. 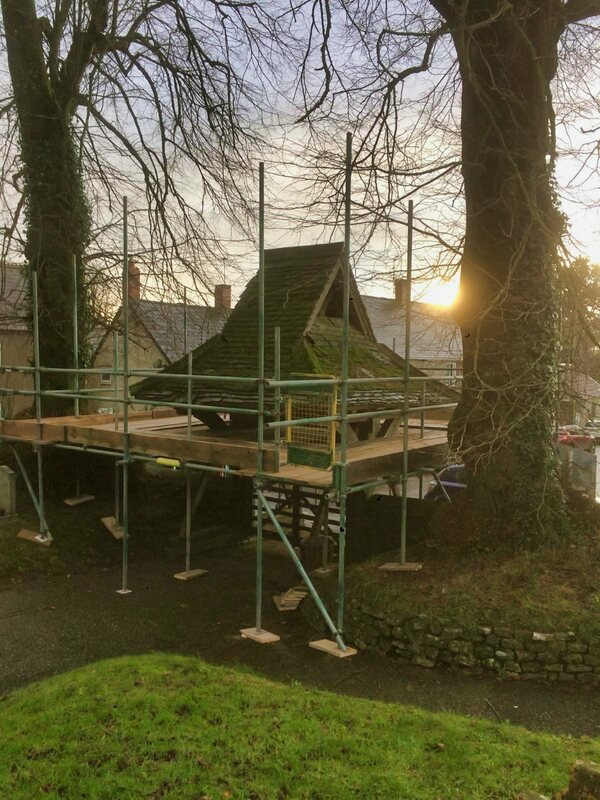 Call us for a quotation - we are very competitive! 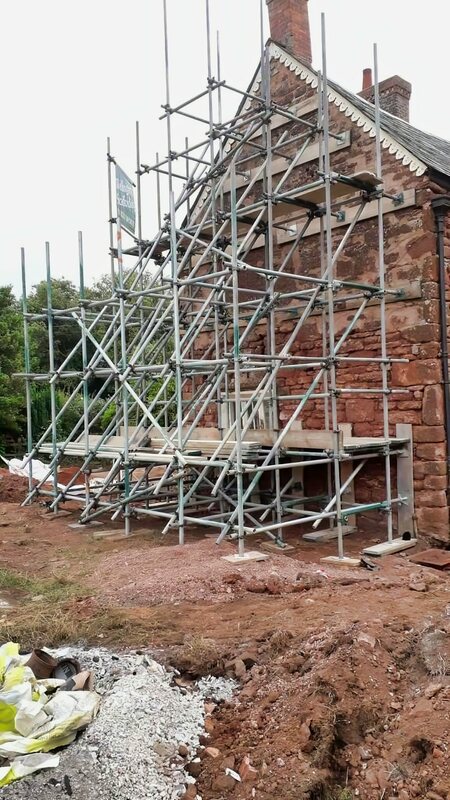 No doubt you are looking for a Devon scaffolding company who are competitive. But competitive doesn't necessarily mean compromises. Our team will ensure that everything is done as per the original quotation. 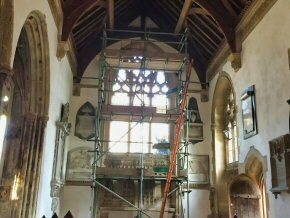 If anything does go wrong, or changes have to be made, the customer will be informed and a solution found that is acceptable to all parties. 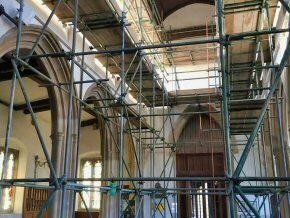 It's this sort of attention to detail that makes our team highly recommended and respected as a scaffolding supplier.